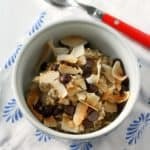 Home » Breakfast » Coconut Chocolate Chip Steel Cut Oats. 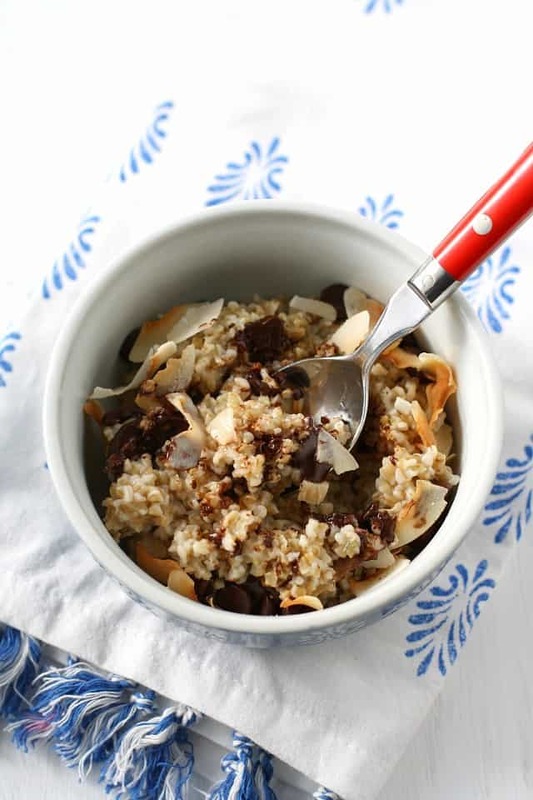 Cozy coconut chocolate chip steel cut oats are a hearty and warming winter breakfast. This delicious gluten free bowl is the perfect way to start your day! Don’t you love a warm breakfast in the cooler months? It just makes starting the day more pleasant if you have something warm to eat or drink in the morning. Steel cut oats are a favorite of mine, because they’re nutty and chewy, not mushy like normal oatmeal. They’re delicious and hearty, and even those who don’t love regular oatmeal often enjoy steel cut oatmeal. Why are they called steel cut oats? 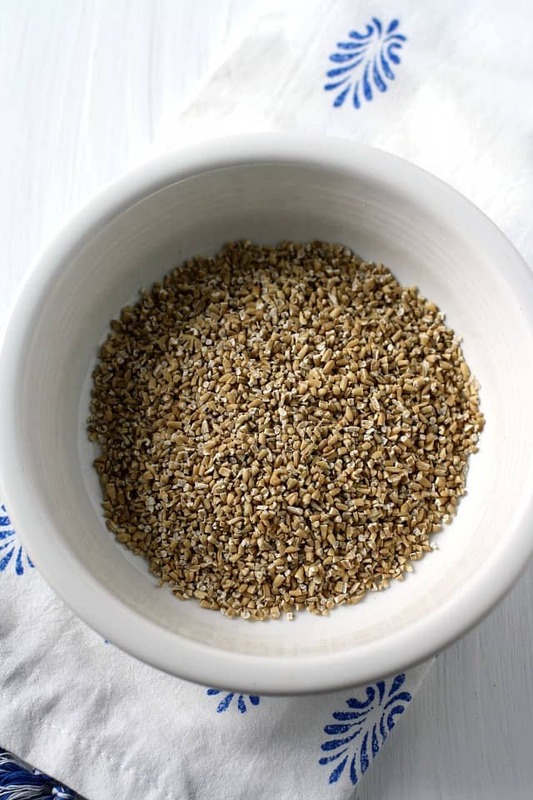 Steel cut oats are oat kernels, or groats, that have been cut into smaller pieces with a steel blade. Are steel cut oats healthier? Steel cut oats have a lower glycemic index than rolled oats, because they have not gone through the same amount of processing as rolled oats. But steel cut oats and rolled oats have the same amount of carbohydrates, fat, and protein. Are steel cut oats gluten free? You can get gluten free steel cut oats. Oats are naturally gluten free, but many brands are cross contaminated with wheat and gluten because of how and where they are grown and processed. GF Harvest is a brand that has certified gluten free steel cut oats. You can find this brand on Amazon. Sometimes people have questions about whether or not oats are safe for those on a gluten free diet. 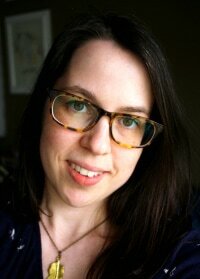 You know your own body, so use your best judgement, and when in doubt, consult your health care provider. What toppings are good on steel cut oatmeal? I used toasted coconut flakes, and Enjoy Life chocolate chips. Once the oats are done cooking, add the other ingredients, watch the chocolate get all melty, and spoon into bowls to enjoy right away. It’s a perfect weekend breakfast – easy and delicious. How do you make steel cut oatmeal? Bring two cups of water to a boil, then stir in the oats. Bring to a boil. Reduce heat to low and cover pan. Cook for 15-20 minutes. Turn off the heat and stir in the vegan buttery spread. Spoon into bowls and add your toppings. 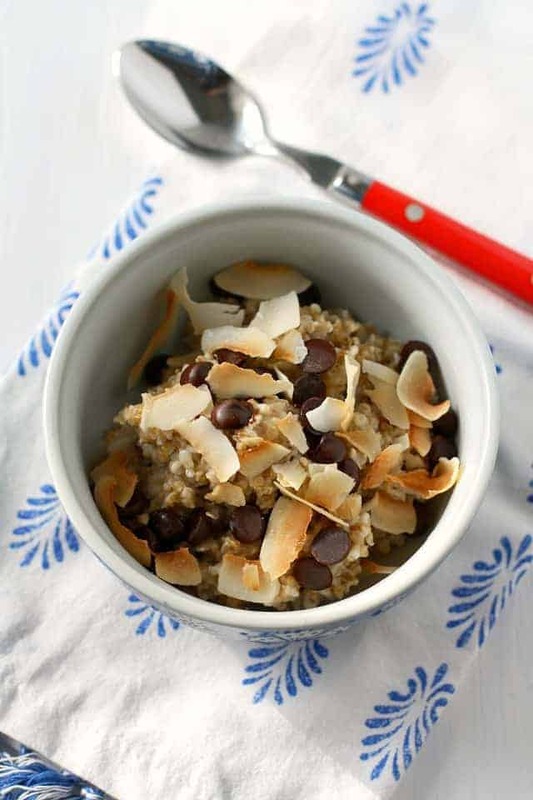 Coconut chocolate chip steel cut oats make a delicious and rich breakfast that will keep you full. In a small pot bring 2 cups of water to a boil. Add the steel cut oats and a pinch of salt. Bring to a boil, reduce heat o low and cover. Cook on low for 15-20 minutes until oats reach desired texture. 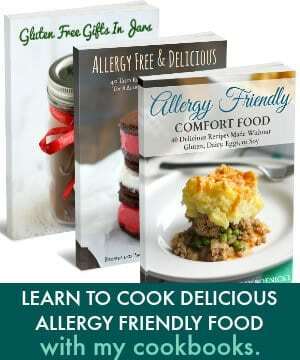 Stir in vegan buttery spread, chocolate chips, flax seed meal, and coconut flakes. Spoon into bowls and serve immediately. 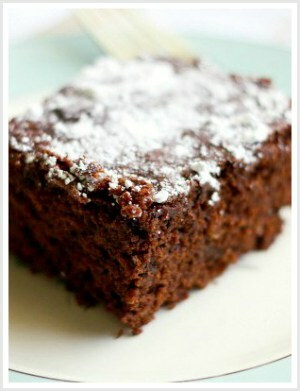 You can make a larger batch of this - just double or triple according to your needs. 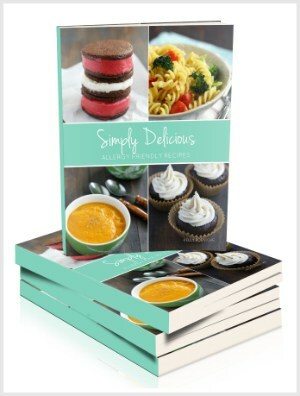 This post is part of my 31 Day series of gluten free and dairy free recipes. It was originally published in October 2014. It has been updated. « Chocolate Sugar Cookies (Gluten Free, Vegan). I usually have oats for breakfast but mine are so bland and boring compared to this coconut and choc chip version. You definitely have inspired me to kick my breakfast up a notch and create this recipe! thanks for sharing it! Looks great! I’m not familiar with steel cut oats, so I’ll substitute for regular. Thank you! Hope you like it!